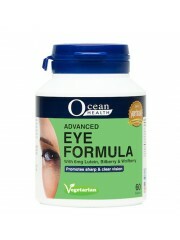 Ocean Health Advanced Eye Formula is specially formulated to provide essential nutrients to promote .. 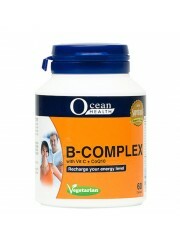 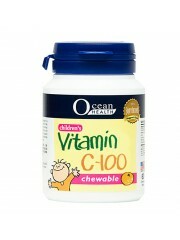 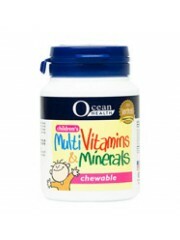 Ocean Health B Complex is a unique formulation which combines B vitamins, coenzyme Q10 and vitamin C..
MAHS 1100065 Ocean Health Children's Multivitamins & Minerals is specially formulated to ..
(MAHS 1100065)​ Ocean Health Children's Vitamin C-100 come in a delicious and chewable orange.. 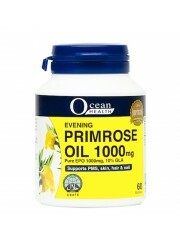 Ocean Health EPO 1000mg is rich in essential fatty acid gamma-linolenic acid (GLA). 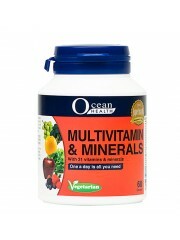 It is extracted .. Ocean Health Hair Formula is a revolutionary combination of modern science and traditional Chinese m.. 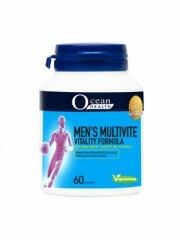 Ocean Health Joint-RX® is a complete joint guard formula that promotes healthy and flexible join..
Men's Multivite Vitality Formula is a unique formulation containing Panax Ginseng, Bilberry..
MAHS 1100341 Ocean Health Multivitamin & Minerals contains all the vitamins and minerals that..
MAHS 1200543 Product of Origin: USA Ocean Health Muscle Cramp Formula pr.. 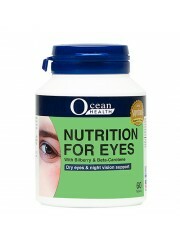 Product of Origin: USA Ocean Health Nutrition For Eyes contains a unique blend of antioxidant and.. 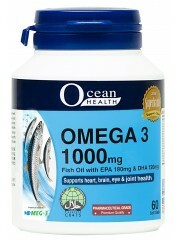 Ocean Health Omega 3 Fish Oil 1000mg is a 100% natural dietary supplement that is a rich source of t..